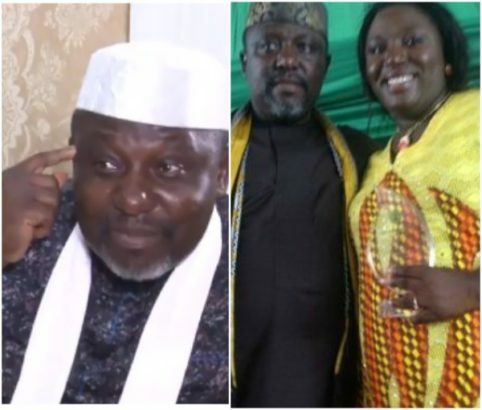 Controversial Governor of Imo State, Rochas Okorocha, has defended appointing his family members as cabinet members in his government. According to Rochas, those challenging his ideology are myopic and if his in-law wants to run for Governor of the state and is qualified, he would support him. When asked about his Presidential ambition in the interview with Channels TV, Governor Rochas further disclosed that he wants to be President of Nigeria because he has something in his head, that can change the country within the shortest possible time. He further claimed that he is the best Governor Imo has ever had since the creation of the State, and has done better than past Governors of the state put together.